Whitney Port channeled the seventies with her odd outfit while she went out shopping near her home in Los Angeles, California, earlier this week. The 33-year-old American television personality, fashion designer, and author donned a Natalie Martin ‘Fiore’ short dress featuring a slit neckline, long balloon sleeves and a relaxed silhouette rendered in an allover printed pattern ($220 at Moda Operandi). 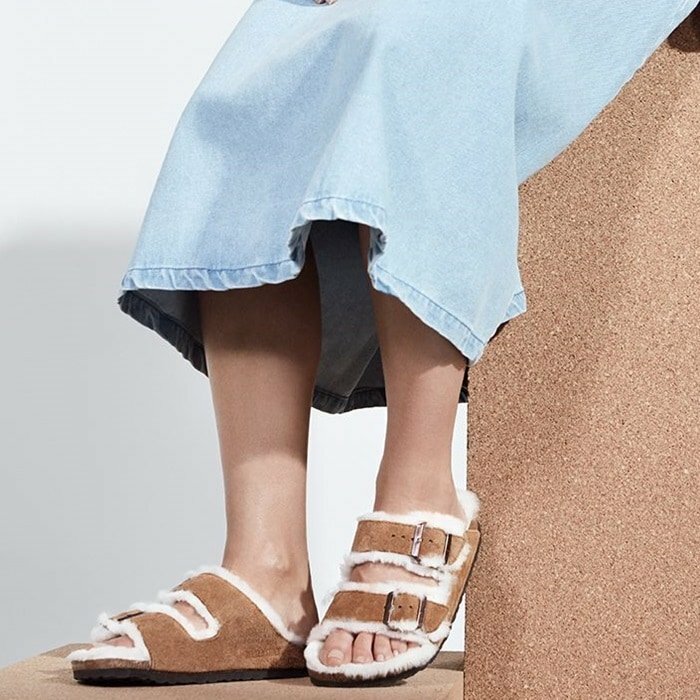 Toting a Chloé ‘Nile’ small crossbody bag detailed with a bracelet-inspired hinged metal handle and a multicolored patchwork flap front ($1,690 at Nordstrom), Whitney completed her outfit with soft Birkenstock ‘Arizona Shearling’ sandals ($144.95 at Zappos). 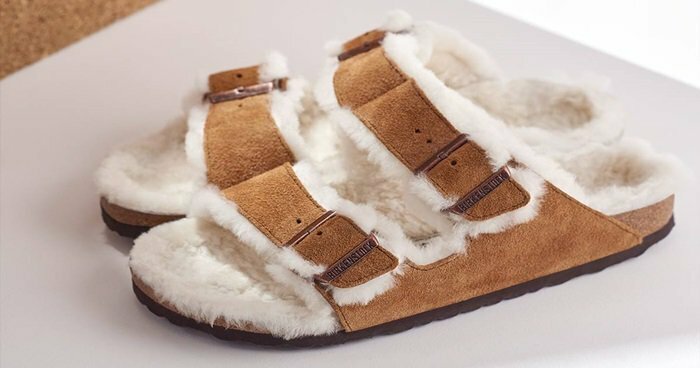 The shearling-lined, contoured footbed will mold to the shape of your foot creating a custom footbed that supports and cradles your each and every step.